if you would like to contribute to this website, could you please email me. A post WWII art deco style building, built in 1948 for Smiths Crisps was a huge help to the local economy. Later bought by PepsiCo Inc. in the early 1990s, production continued with most of Smiths crisps being re-branded under the Walkers name. 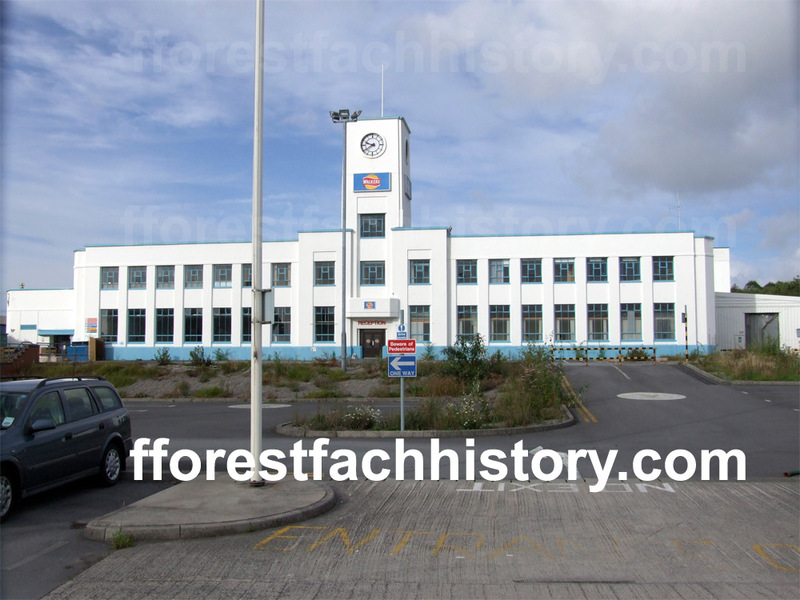 By early March 2006 production had finished in Swansea and the building became vacant. Currently (2012) Inca Creative - a creative, design and manufacture business are the inhabitants of the building. "A HISTORIC Swansea factory could soon be partially demolished to make way for a major housing development. There are still Smiths Crisps available if you search hard. I decided to make it as quick as possible to access as much valuable information by linking to the Swansea Listed building pdf's from below. Please let me know if outside links become broken!